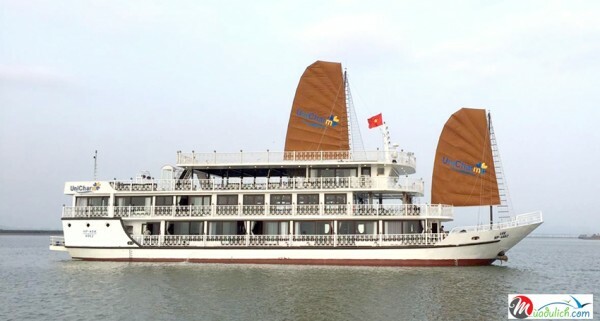 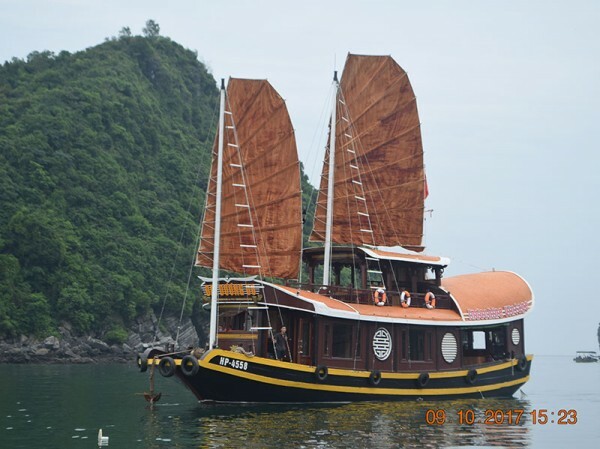 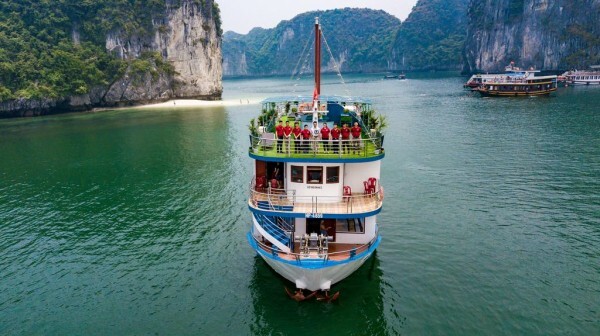 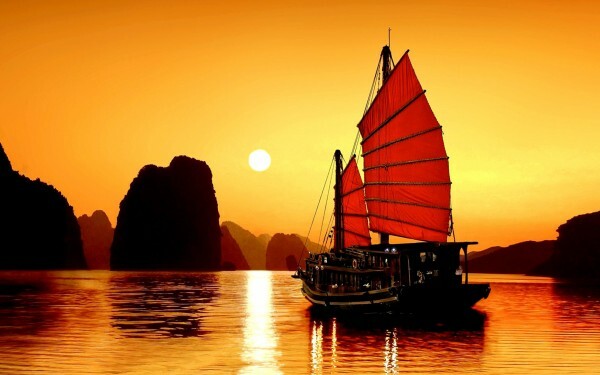 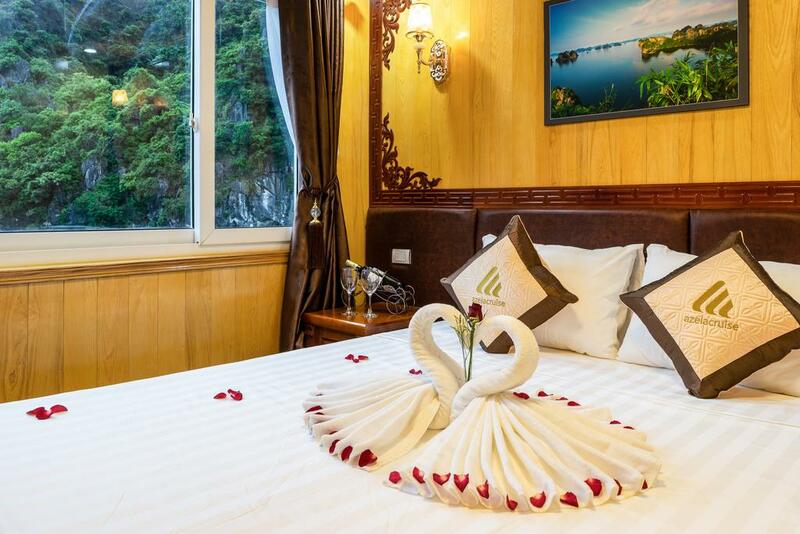 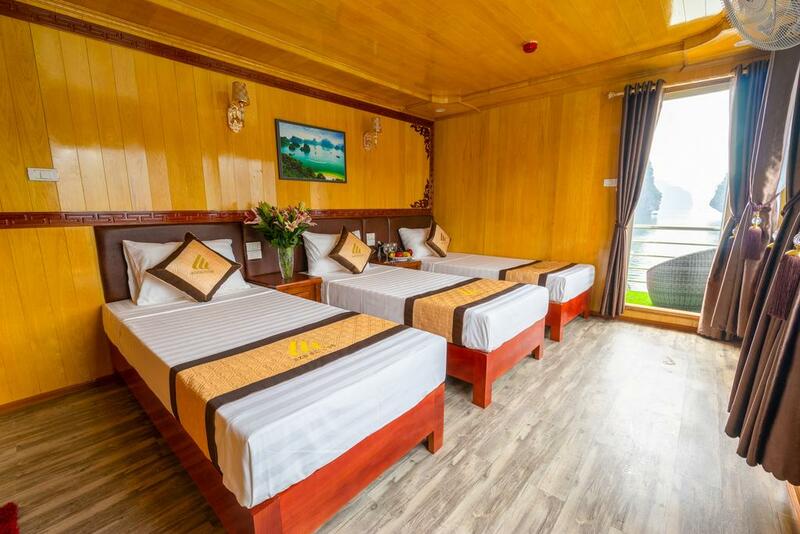 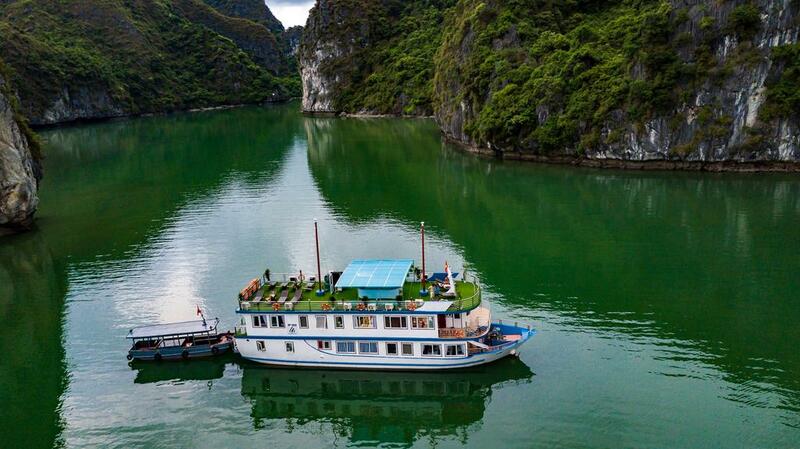 - Boat take you to Pearlfarm village to see the fishman produce the wonderful-Ha Long’s pearl. 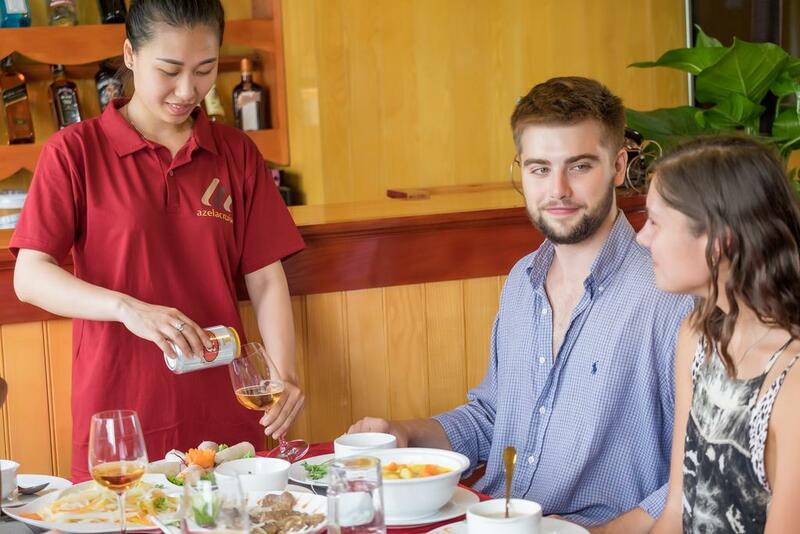 - 10:00: Check out the room, take in of “cooking class”, our guide will show you how to make some famous VietNamese traditional dishes, that you can easily demonstrate at home. 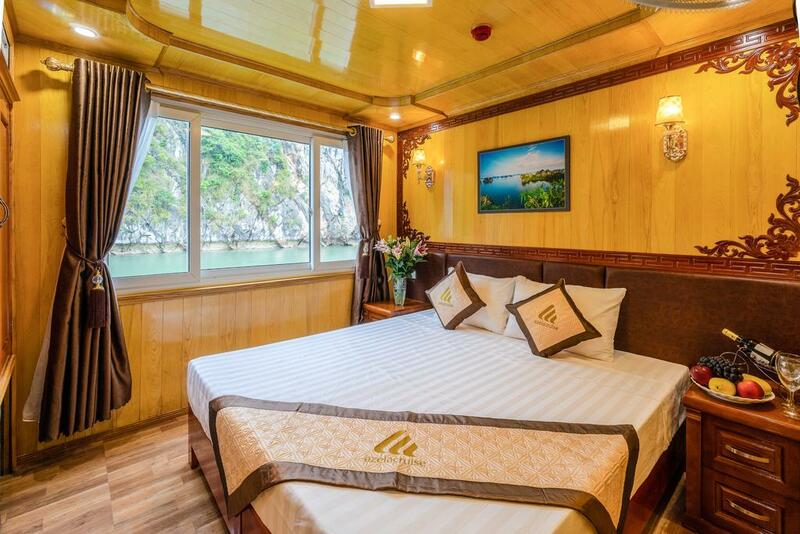 - 12:30: Say good bye the boat trip and catching the bus heading back to Ha Noi. 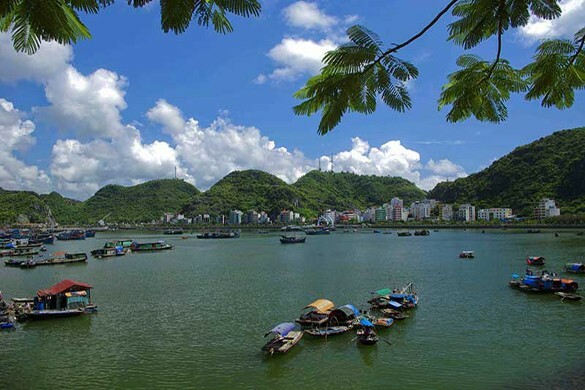 - 16:30: Arrival Ha Noi, tour End!